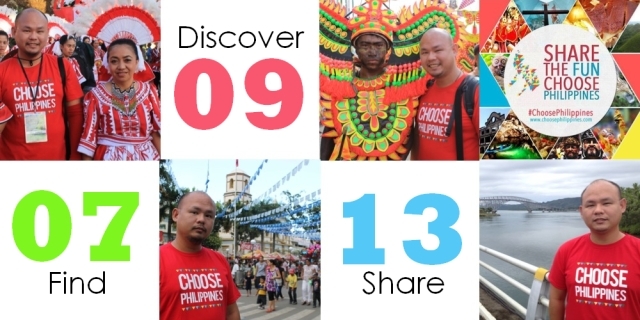 Mark you calendars as Choose Philippines launches it new website on July 9, 2013. Last May, we got a sneak preview of Choose Philippines version 2 and we are very excited that you, our readers, get to experience this new website yourselves. We support Choose Philippines because we share the same advocacy, to promote the Philippines as a travel destination and to showcase to the world the beauty of our country.